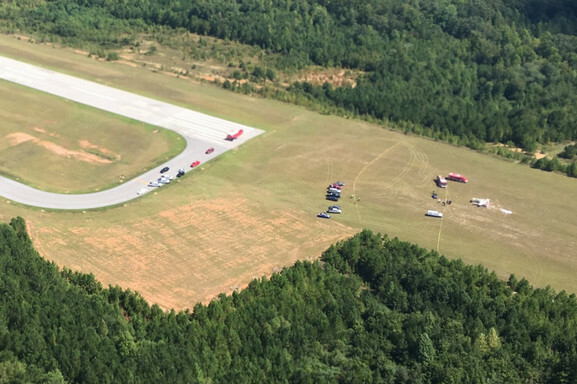 Sept 16 — A veteran pilot did not radio his intent to land his plane before colliding mid-air with another plane at the West Georgia Regional Airport, according to the National Transportation Safety Board’s preliminary findings. [CAP Lt Col] William Lewis Lindsey, 79, [former Commander of Fulton County Composite Squadron, Georgia Wing] was piloting his 1978 Beechcraft Bonanza alone on Sept 7 after taking off from Fulton County airport at 10:20 am, investigators said. Within 30 minutes, Lindsey’s plane collided with one piloted by Taylor Nicole Stone, a 24-year-old flight instructor and a 20-year-old student from China. All three were killed in the crash. 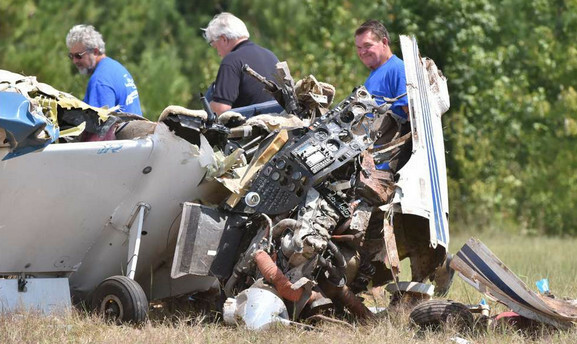 Stone, who worked for Newnan’s Falcon Aviation Academy, was flying a Diamond DA20 and had been practicing landings with a student, whose name has not been released pending notification of family members. Witnesses said it appeared both single-engine planes were attempting to land at the time of crash. 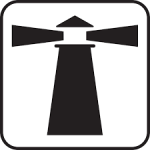 Though there is no air traffic controller at the Carroll County airport, pilots use radios to broadcast their approaches and landings. 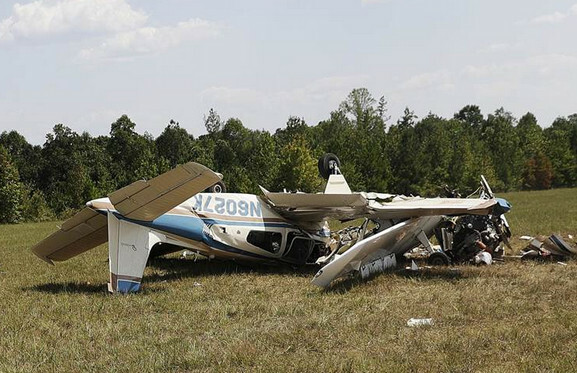 In addition to Stone, two other Falcon Aviation Academy planes were in the area at the time of the crash, according to the NTSB report. Those two pilots only heard Stone over the radio, the report says. 1 Comment on "Former CAP Commander at Fault in Carrollton Crash"
The website Blue Penguin once did a crisp job of displaying all the Civil Air Patrol accidents in sequence under a page entitled Fit-To-Fly but it looks like the owner stopped updating this in 2012. If your editors and contributors have access to NTSB and CAP’s internal safety management system, could you copy the Blue Penguin start and continue the reporting on one page? I’ve never encountered a more dysfunctional organization. I’m very tempted to pass on the information to my Congressmen and ask them to do an investigation of CAP finances and programs.